To remote control the AV-HS6000 and AV-HS410 production switchers, Panasonic and Lawo have ensured compatibility between both product families by the implementation of a suitable remote control protocol. 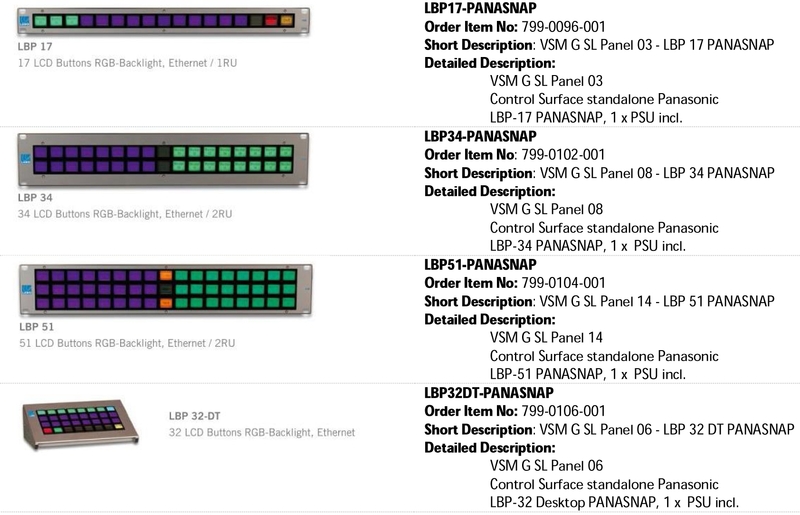 vsmSnap is a standard product of Lawo, and a Panasonic version of vsmSnap is now available to Panasonic for controlling AV-HS6000 and AV-HS410 video switchers. 4 different types of LBP panels have been chosen to be offered by us as remote control panels for our switchers. The panels differentiate by size and number of pushbuttons they provide. 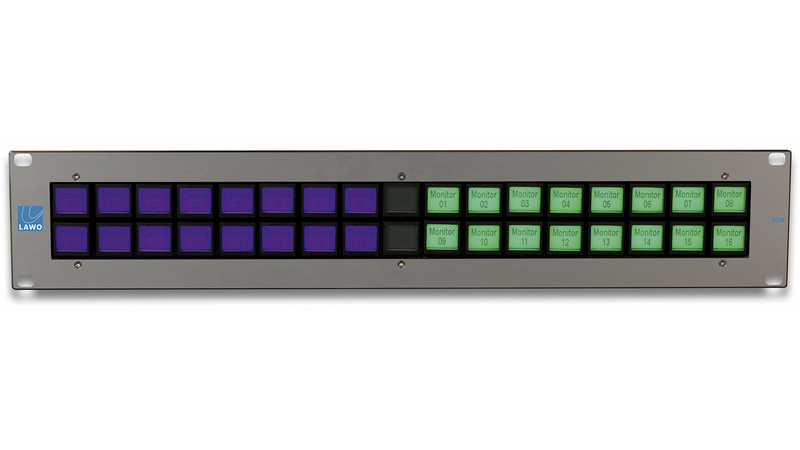 Selected panels will offer 17, 34 or 51 pushbuttons in a 1U or 2U rack mount size and 32 pushbuttons in a desktop version. All panels are completely produced and tested in Germany following Lawo’s highest production standards. The vsmSnap software will be available for download. 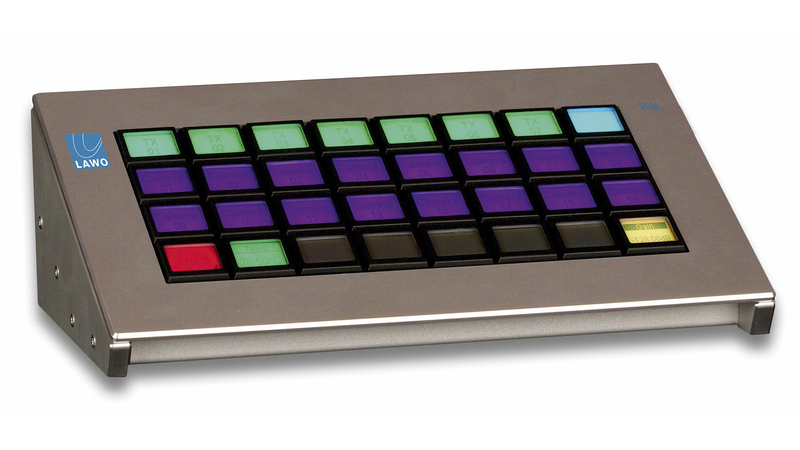 Panels will be shipped “empty”, they will not be loaded with a default configuration. 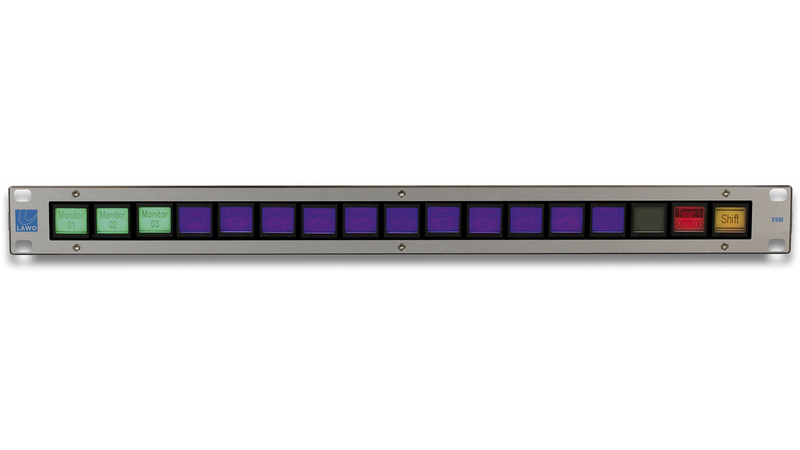 A default configuration exists for panels with 51 pushbuttons (LBP51-PANASNAP), configured for the control of the AV-HS6000. vsmSnap panels are operated in DC low-voltage (12VDC). 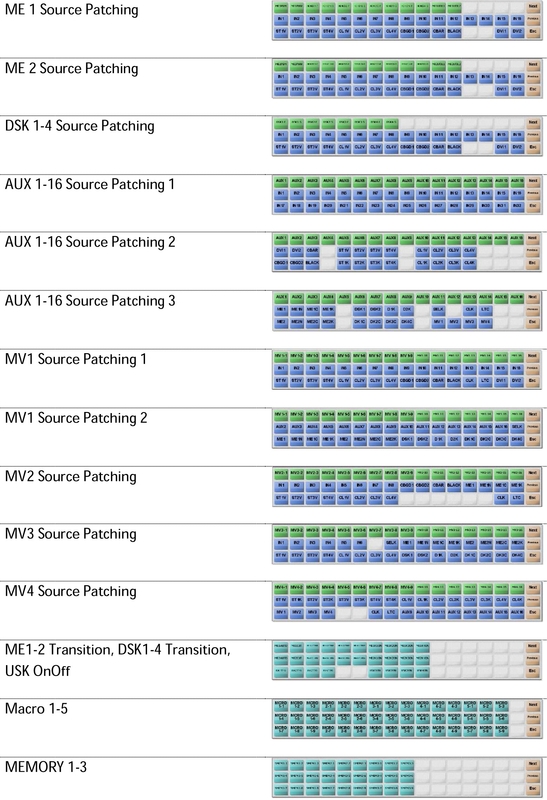 The communication between vsmSnap panels and AV-HS6000 or AV-HS410 production switchers is purely over TCP/IP. 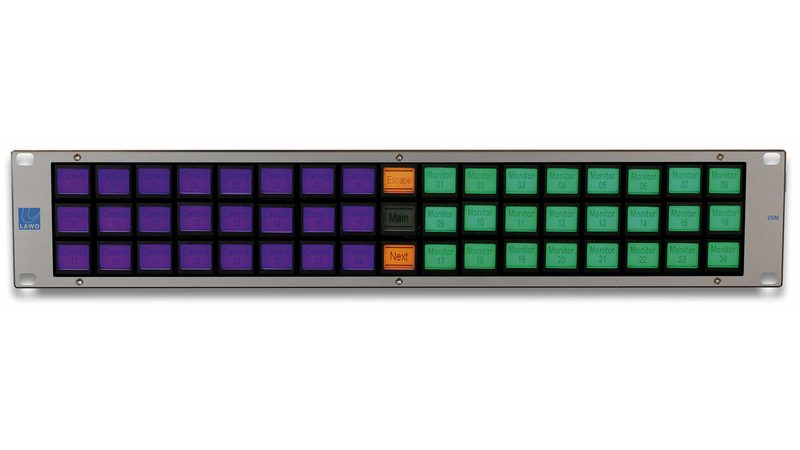 Multiple panels can be connected to a single production switcher. The panels are fitted with multicolor graphical LCD buttons. Multiple functions can be assigned to a single button to make operation even easier. All crosspoint and parameter settings refer to the actual status of those items on the connected systems. Please note that the download of a special plug-in software to get switchers and the Lawo panels work together is required. This software can be downloaded here.